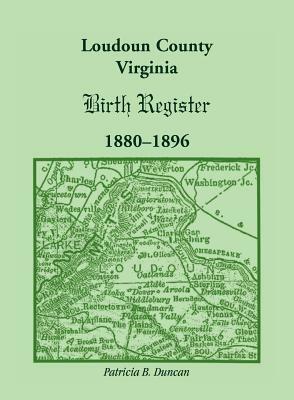 Annual Town Reports are a rich vein of genealogical information, which the author has gleaned and compiled to create a valuable genealogical research tool. This three-part work is divided into Births, Marriages and Deaths. Entries are arranged alphabetically by surname within each section. Birth entries include (as available): child's name, date and place of birth (if other than New Castle) and number of the child; father's name, place of birth, age and occupation; mother's maiden name, age and place of birth. Marriage entries include (as available): groom's name and residence; bride's name and residence; date and place of marriage (if other than New Castle). Information pertaining to husband and wife is listed individually and includes: age, occupation, number of marriage (if other than first); father's name, place of birth and occupation; and mother's name, place of birth and occupation. 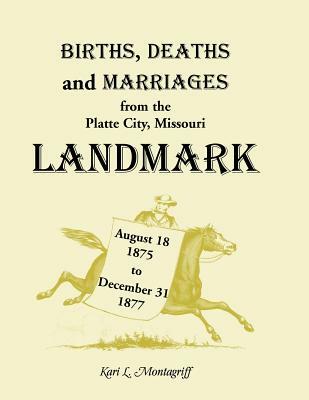 Death entries include (as available): name of deceased, place of death, date of death, age at death, cause of death, marital status, birthplace, father's name and place of birth, and mother's name and place of birth. Some of the later records have been supplemented with data from the Social Security Death Benefit database. Early vital records of many New Hampshire towns, including Annual Town Reports, can be located through the State's Vital Record Department, on microfilm through the LDS Family History Centers, and at the New Hampshire State Library in Concord.